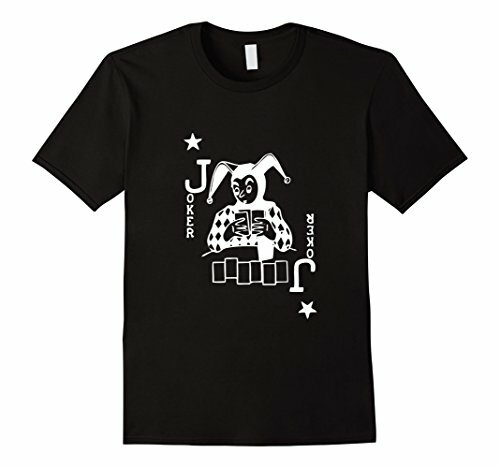 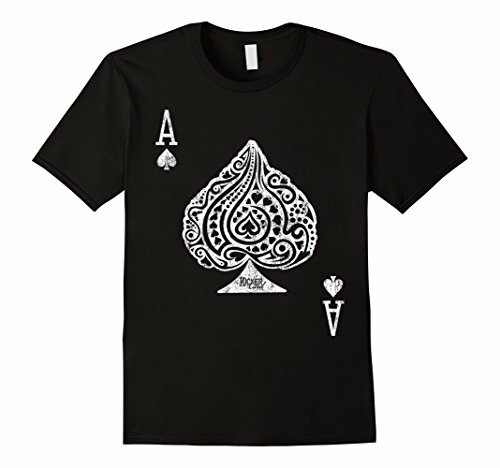 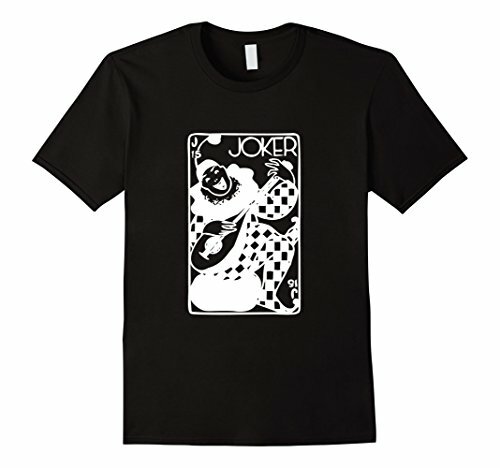 Vintage Distressed Look Ace Playing Card Graphic Tee. 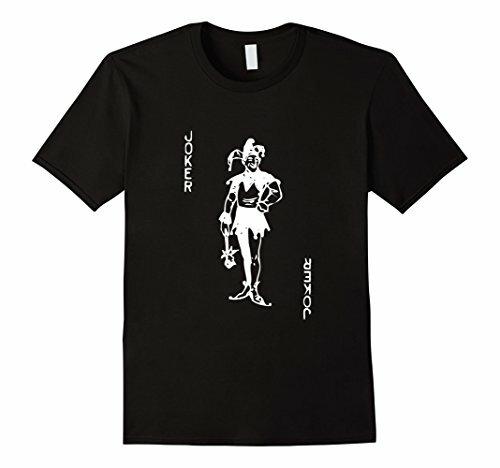 Great men's gift. 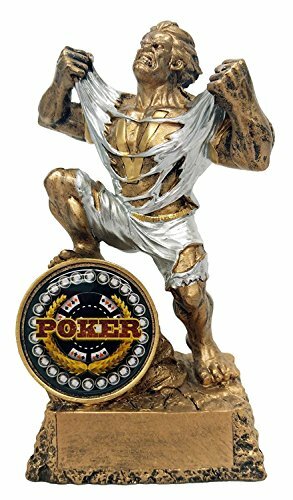 Perfect for your next Texas Hold'em poker night home game or that trip to the casino in Las Vegas. 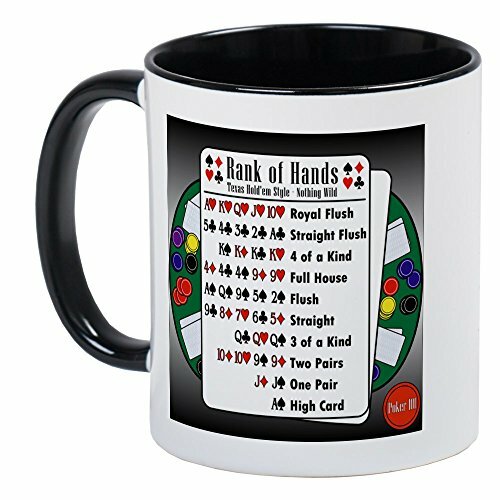 Great gift for poker players, playing card magicians, and playing card flourishers, or any high roller. 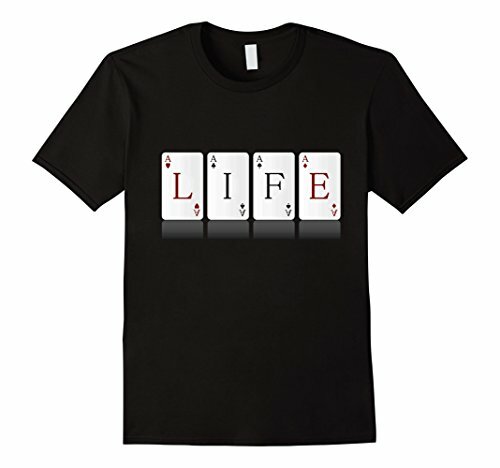 Hollywood Poker Daniel Negreanu unbeleivable call.